Electrical engineering is a branch of engineering that deals with the study of electricity and its application areas. 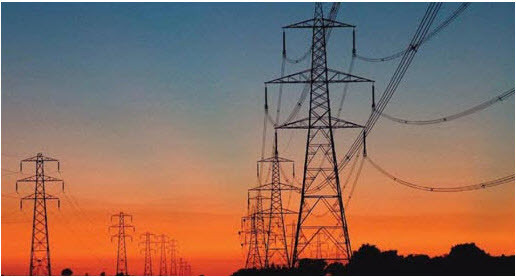 Project implementation in electrical engineering involves controlling motors and generators, power system equipment protection and maintenance, power electronic equipments and converters’ functioning, and so on. 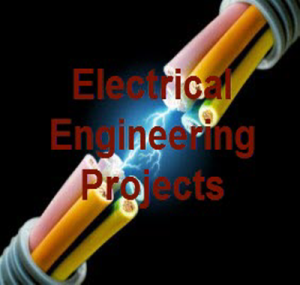 This article is intended to provide the best list of electrical engineering projects for BE and ME Engineering students ensuring that the students must get selected and thoroughly screened, robust and up-to-date list. 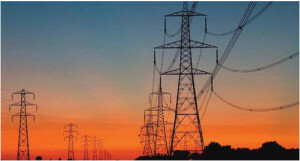 These are the screened, robust and extremely demanding electrical engineering projects based on electrical field applications. This list has thus provided you the best projects that can be carried forward for further research as well. For any help regarding these and similar sort of projects including technical details, you can contact us by commenting below.